SmartWave SW2400 | Peninsula Marine Ltd. 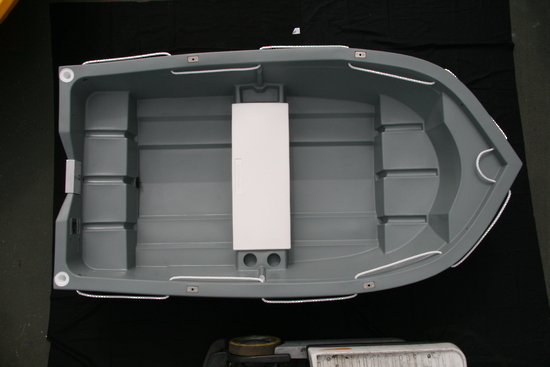 The SmartWave 2400 is the original SmartWave dinghy. There are over 1900 in action on the water. With its unique designed hull this boat is incredibly stable for its size. 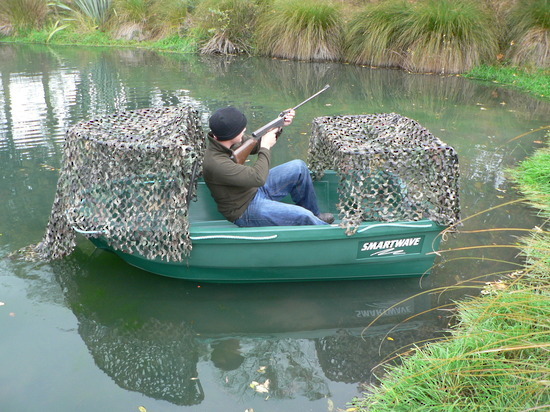 In fact we believe it would be the most stable boat at 2.4 metres long. 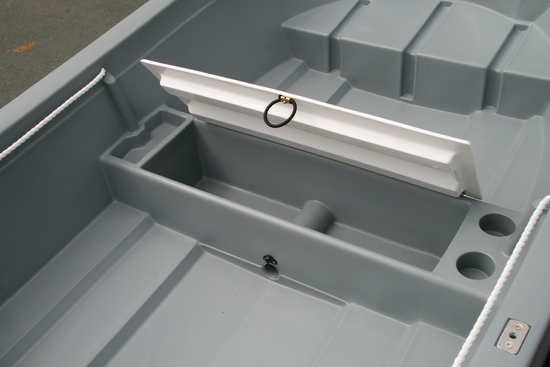 Internal capacity is excellent with plenty of room to do those things you would expect when in a dinghy. 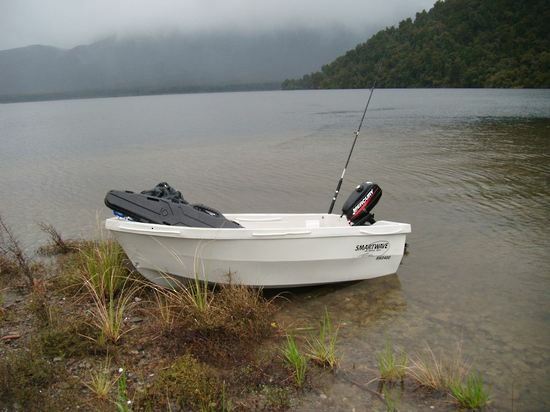 The SmartWave 2400 is an extremely tough versatile dinghy ideal as a tender and for fishing, duck shooting or recreation. 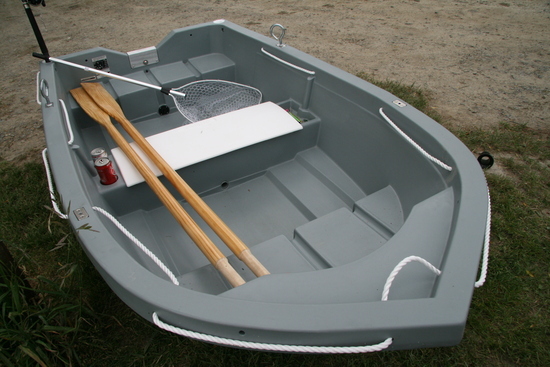 This boat comes complete with oars,sleeves and rowlocks.